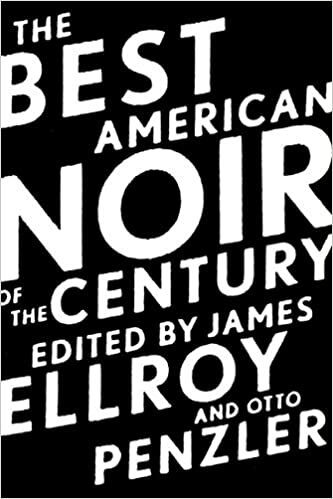 James Ellroy is the author of the Underworld U.S.A. trilogy—American Tabloid, The Cold Six Thousand, and Blood’s a Rover—and the L.A. Quartet novels, The Black Dahlia, The Big Nowhere, L.A. Confidential, and White Jazz. His most recent book is The Hillicker Curse, a memoir. Otto Penzler is the founder of the Mysterious Bookshop and Mysterious Press, has won two Edgar Allan Poe Awards (most recently for The Lineup), and is series editor of The Best American Mystery Stories.